NORWALK, CT – September 22, 2016 – Inc. magazine has again recognized Irving Levin Associates on its Inc. 5000 list, an exclusive ranking of the nation’s fastest-growing private companies. 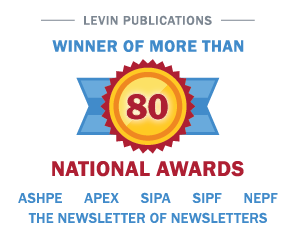 Irving Levin Associates was ranked as the fastest growing media company in Fairfield County in 2016 and in the top 50 media companies nationwide with a three-year sales growth of 78%. This ranking represents the most comprehensive look at the most important segment of the economy—America’s independent entrepreneurs.